Actor John Travolta attends the "From Paris With Love" premiere Thursday in New York. 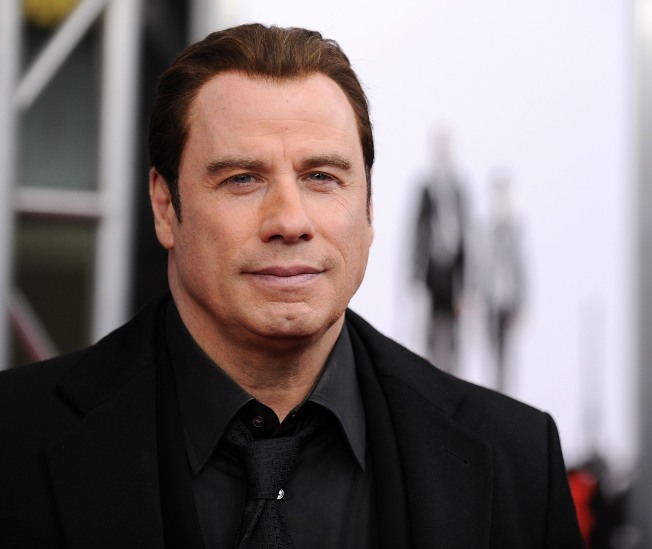 John Travolta is one of Hollywood's most beloved and hardworking actors, but he credits his success to one thing – "Welcome Back, Kotter." And John revealed how indebted he is to the 1970's television show that made him a star during an interview alongside his "From Paris with Love" co-star Jonathan Rhys Meyers. "It's where I got my start," John told Jonathan as the two were interviewed by Access Hollywood's Billy Bush on Friday in New York City. "I wouldn't be sitting here next to you today if it weren't for 'Welcome Back, Kotter.'" Jonathan, who grew up in Ireland, hadn't heard of the series, but listened attentively as John reminisced about his early days as an actor. "75… I was 21… I got the pilot," John recounted. "Then you have to wait. You have to wait three months with baited breath and then they finally let you know [if the show gets picked up]. "When we [were paired] with 'Happy Days.' I knew we were an automatic hit," he added.